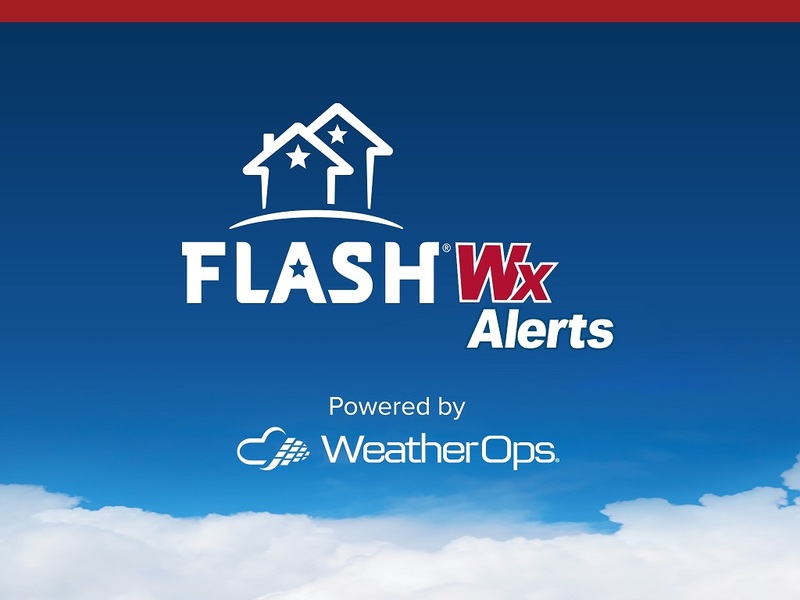 FLASH is republishing this National Hurricane Center blog by FLASH President and CEO Leslie Chapman-Henderson as it provides an excellent overview of high-performing, #HurricaneStrong homes. After personal safety, your home’s performance is the most important driver of either swift recovery or long-term disruption. Act now to protect your home and enjoy peace of mind, reduced damage, financial protection, and resilience overall. As Florida, Texas, Puerto Rico, and the USVI families confront the aftermath of Harvey, Irma and Maria it’s time for everyone in the potential path of Tropical Storm Nate to prepare.